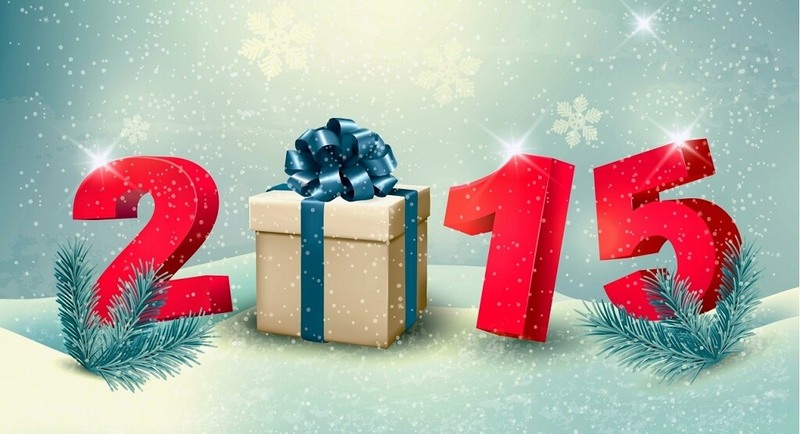 We wish to all our valuable customers, users, friends and family a very Happy New Year 2015. May God spread prosperity and joy in your life on this New Year and fulfill all your dreams. You always look ahead this New Year without being held back by any backlog so that when you finally reach your destination you can look back upon the memories with fondness and at leisure. Let us leave behind sadness, regrets and painful moments and have a new start full of joy this new year. This New Year, may you change your direction and not dates, change your commitments and not the Calendar, change your attitude and not the actions, and bring about a change in your faith, your force and your focus and not the fruit. May you live up to the promises you have made and may you create for you and your loved ones the most Happy New Year ever.